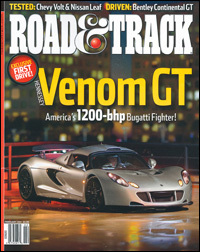 Bemutató: Hennessey Venom GT World Speed Record 435,2 km/h! 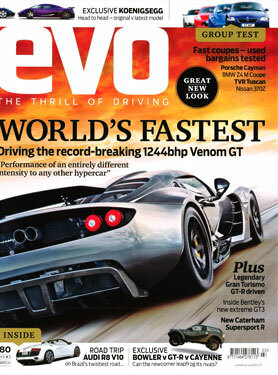 TOP GEAR Magazine tests drives the Venom GT. 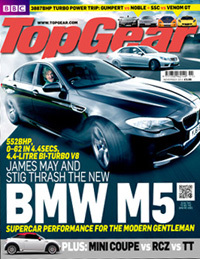 Jalopnik.com takes a white-knuckled ride in the Venom GT. 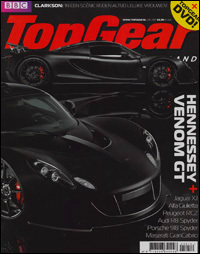 “The Venom GT may bear some outward resemblance to the Lotus Elise, albeit on steroids, but don’t let that fool you. 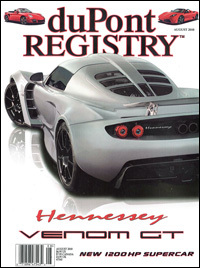 It may not look like the hulking mega horsepower muscle cars that one expects to see rumbling out the doors of Hennessey Performance’s Texas garage, but this Brit-built car still identifies with heavyweight boxing gloves rather than string-back driving gloves. 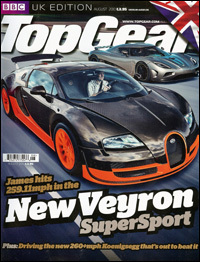 The new Venom GT is officially revealed for the first time by TOP GEAR Magazine.